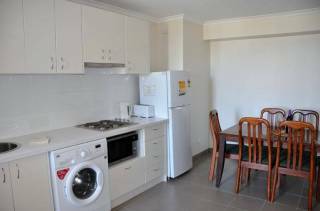 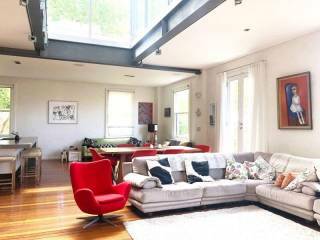 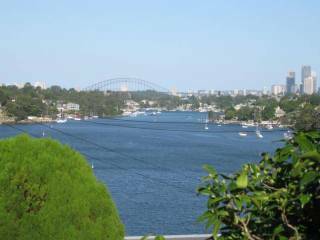 This beautiful one bedroom property is located on Sydney Harbour. 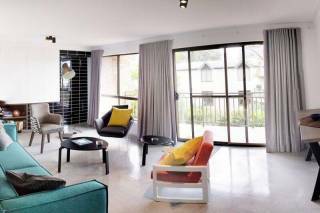 Situated in a quiet street with no through traffic, this apartment has the perfect set up for a couple to enjoy Sydney's Summer. 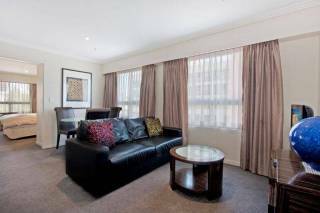 In close proximity to Sydney Ferries, Bus and Trains, or enjoy the beautiful sights of Sydney City with a 30 minute walk to central Sydney CBD.